It's never too early to prepare for the cold weather. Make sure your hot water system is up to task before it's too late. Did you know a dripping tap can waste up to 20,000 litres of water in a year!? Need someone to come out right now? Our 24 hour service line offers priority assistance round the clock. Call us now on 9882 2445 and we will arrange for a serviceman to attend straightaway. 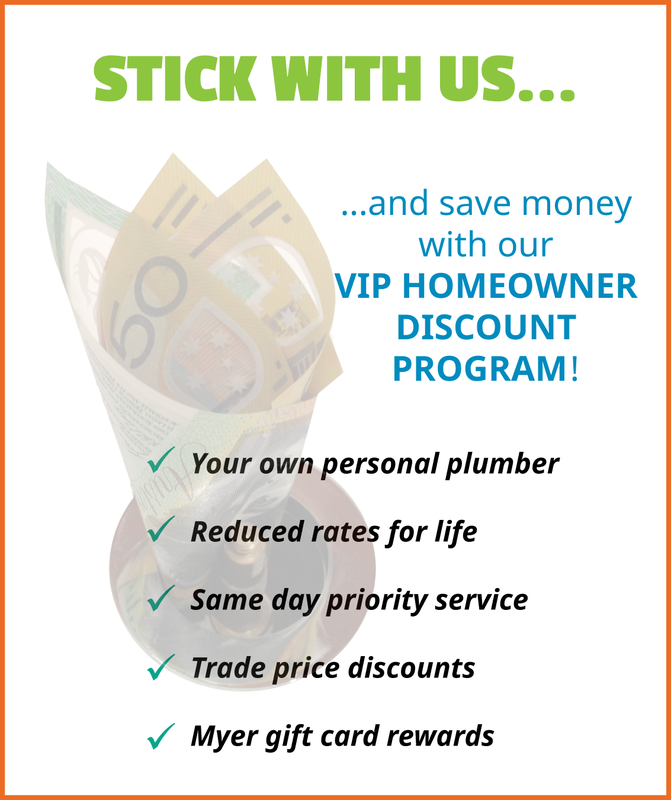 Get Plumbing deliver a professional, same day, plumbing service to residents and businesses across Sydney’s Inner City Suburbs. Servicing the CBD, North Shore, East and Inner West, we operate 24 hours a day, 365 days a year. Our professional plumbers offer exceptional customer service, high quality workmanship and great after-sales duty of care. Just wanted to let you know how pleased we were with the great job Josh did for us this morning. A lovely guy who did such a thorough job, and was so neat, clean and respectful of our home. A real asset to your company. I have used your services a couple of times in the past, but this job was the biggest to date. Unfortunately as work progressed problems were found but I cannot thank Callan and Brady enough for their creative thinking and help at every step of the way. We had problems with the Strata and we again thank all the lads for taking the time to talk to disgruntled neighbours and to explain the issues, their suggestions and the time they invested resulted in a potentially bad situation being defused. I was most impressed with the office staff that arranged a quicker response than the scheduled date. Due to a broken toilet cistern requiring urgent attention, the office staff informed me of a cancellation and booked in a plumber for me on the same day! I found the get plumbing guys to be utterly professional and friendly and would definitely use them again. Dealing with Dave and having his best servicemen and women call on me and my associated organisations has been most pleasing and appreciated. In return I attempt to make every effort to ensure their prompt payments! You and your team have been fantastic. Amanda has been superb, and Vanessa gave very valuable advice the other day. A great combination. Amanda arrived smartly presented and was very approachable with any concerns I had. She did a full service on our heater and explained the price in full. We were very satisfied with Amanda’s service. Amanda was absolutely brilliant. Completely trustworthy, very capable and charming to boot. Thanks so much for fixing our house, we really appreciate it. The Plumber, Amanda, clearly explained the problem, the best solution and the price options. She arrived on time and left the site clean and tidy. I give Get Plumbing 5/5 for their workmanship and customer service! Amanda arrived on time and smartly dressed. She clearly stated what the problem was and explained what cost it would be to resolve the problem. 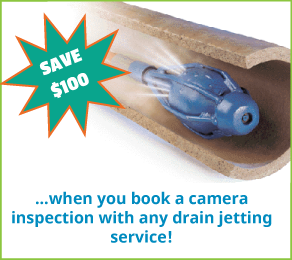 We have used Get Plumbing on several occasions mostly for our painful drainage issues. Each time the plumber has arrived on time, got the job done proficiently and been meticulous in cleaning up afterwards. We think they are fantastic plumbers with great customer service. The lady who came to service our gas heater was excellent. She knew her job, was well presented and very neat and tidy with her work. We would be delighted to see her again when we next need plumbing assistance. Amanda clearly explained the problem with our fire, and left everything in working order. Thanks! 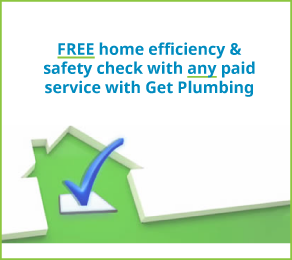 I am always satisfied with Get Plumbing – they are always on time and friendly and thorough! Brady was a lovely young man and fixed the pipe without any disruption to us whatsoever. He was very professional, helpful and very accommodating. Great people to deal with and great service. Will be using them for all plumbing services in future. We we’re 100% satisfied with Amanda’s service; she kept her work area clean and tidy and clearly explained the problem found in our gas fireplace. We were happy with the service that Amanda completed on our Jetmaster fire She clearly explained the problem and kept her work area tidy and organised. She discussed what the problem was and broke down all the costs for us to understand. I was really impressed with the service. My hot water was off and the phone advisor did some checks in case something just needed resetting. The plumber, Simon, was smart and courteous, he gave me a fixed price upfront, carried out the work immediately so I was able to have a hot shower within a few hours – fabulous! Good notice was given, along with re-confirmation of service date. Office staff were very positive & engaging. Call on approach was provided & helpful allowing me to do other local tasks to be done. Thank you for the extremely professional service I have received from Get Plumbing. Dave and his team completed on both the individual jobs and the major renovation we undertook has been done to a high standard and on time. There wasn’t anything that was too much trouble and Dave even assisted with the final bathroom gutting work that ran over the first day he arrived on site. This was a refreshing change from another plumbing service we had used previously and we are very happy to recommend the company. We were happy with Amanda’s work ethic when she came to service our gas heater. She arrived on time, smartly dressed and was instantly approachable with any concerns I had. She clearly explained what was at fault and recommended one or more solutions. We are exceptionally happy with the work Dave and his team at Get Plumbing provided for our bathroom renovation. The Get Plumbing team always arrives on time, finished perfectly to schedule and our builder certified that the work was first class. 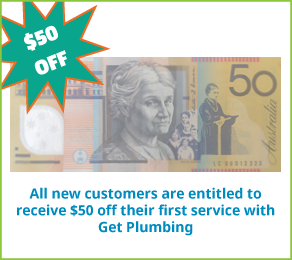 Get Plumbing were professional, friendly and helpful right from the start. They were meticulous with their work and went out of their way to ensure every detail was considered. The first tradesman to ever remove their boots at the front door! I will definitely be recommending you. It was a Saturday evening, I rang several companies that went straight to voicemail before I got through to Get Plumbing who were able to attend within 30 minutes. Stephen cleared the blockage and cleaned up the revolting mess. Really impressed that they came out so quick! There was a minor miscommunication with the serviceman (nobody at fault), but when I contacted the company, they responded immediately, and he happily returned the next day to solve the problem. That kind of response is like GOLD in the service industry. The serviceman arrived on time in a smart uniform. He was friendly and clearly explained the problem and the solution options. He was tidy and organised and cleaned up afterwards. The serviceman arrived on site, was professional and friendly and was a pleasure at all times. A real gentleman with excellent workmanship. Would recommend without hesitation. Dave provided a sensible, cost effective solution that other plumbers had missed. I’ve finally found an honest, smart and reasonably priced plumber! Thanks for your service. It was an absolute pleasure to have a female plumber attend onsite. Amanda did a great job! Brady was great too. We are really happy with the work that was performed. I was really happy with the work carried out. I would definitely recommend you to anyone who needs a plumbing services. Thank you so much for your prompt work. Get Plumbing are very nice to deal with. I have no complaints with the work carried out and would definitely use them again. Excellent service, from start to finish. Prompt, arrived on time, completed job & no mess left. Advised me what was needed to fix pluming problem & then did the job. Will definitely use again. Great service, good recommendations, subscribed as a member and will definitely use again. I had the pleasure of having Amanda service my gas heater. She arrived on time and was smartly presented in her uniform. She clearly explained what service I needed for my Heat ‘n’ Glo fire to work correctly. We are happy with Amanda’s overall customer service and prompt attention to detail. She demonstrated a clear knowledge of the problem and was able to assist with a complete solution. I would like to express my appreciation for your prompt and efficient response to the problem with the cistern flush in my bathroom.